Property 21: Today's Style and Comfort Near Olympic Park! 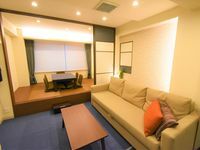 Property 28: Shibuya 109/scramble crossing/Mega Donquijote 4 min on foot spacious cozy flat! Property 32: Easy stroll to Shinjuku Station! Center of TOKYO. Best Location! Property 40: W#802 near Asakusa/Skytree, Ryogoku Sta. 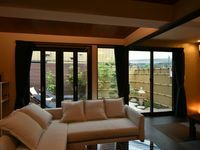 Property 49: ☆ RIVERVIEW PRIVATE APT ☆ 10 min to SHINJUKU ! !